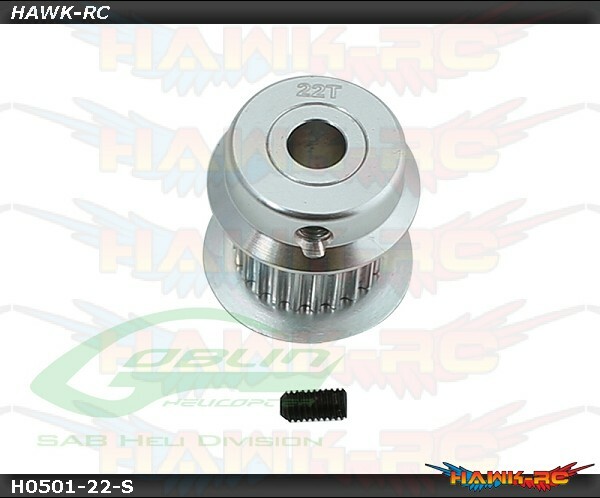 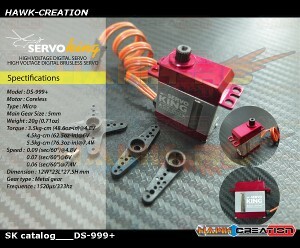 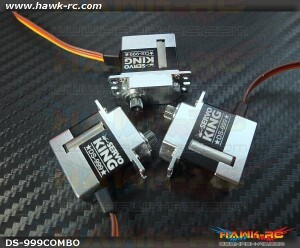 ServoKing DS-999 CCPM Micro Servo Combo (3pcs) Digital Micro Size Servo Made in T..
SAB GOBLIN 380 YELLOW/BLUE (with 380mm Black Line Main Blades) The Goblin 380 provides inc..
SAB GOBLIN 380 RED/BLACK (with 380mm Black Line Main Blades) The Goblin 380 provides incre.. 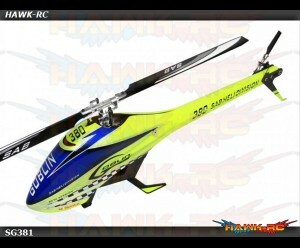 ZEAL Carbon Fiber Tail Blades 70mm (Green) Zeal Rotor Blades - Desire Nothing Less; Want Not.. 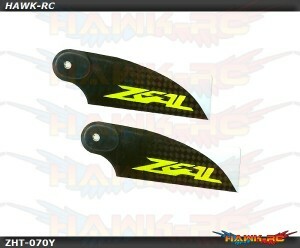 Zeal Carbon Fiber Tail Blades 70mm (Yellow)Zeal Rotor Blades - Desire Nothing Less; Want Nothing .. 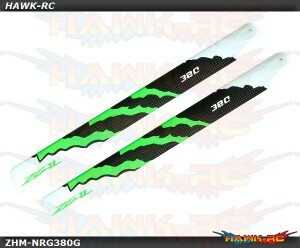 ZEAL Carbon Fiber Zeal Blades 380mm Energy (Green) Zeal Rotor Blades - Desire Nothing Less; .. 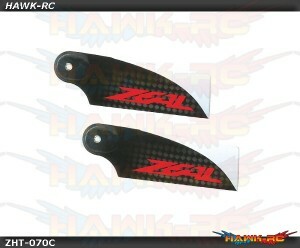 Zeal Carbon Fiber Tail Blades 68mm (Green)Zeal Rotor Blades - Desire Nothing Less; Want Nothing M.. 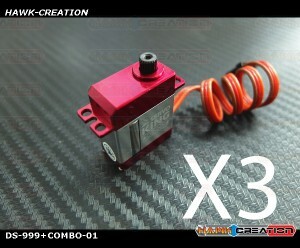 Zeal Carbon Fiber Tail Blades 68mm (Neon Orange)Zeal Rotor Blades - Desire Nothing Less; Want Not.. 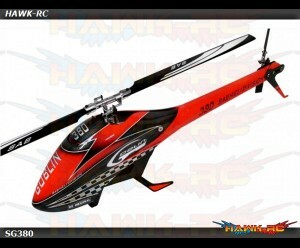 Zeal Carbon Fiber Tail Blades 70mm (Neon Orange) Zeal Rotor Blades - Desire Nothing Less; Wa.. 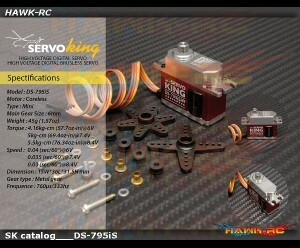 Zeal Carbon Fiber Tail Blades 68mm (Yellow)Zeal Rotor Blades - Desire Nothing Less; Want Nothing Mor..
ServoKing DS-999+ CCPM Micro Servo Combo (3pcs) Digital Micro Size Servo Made in ..